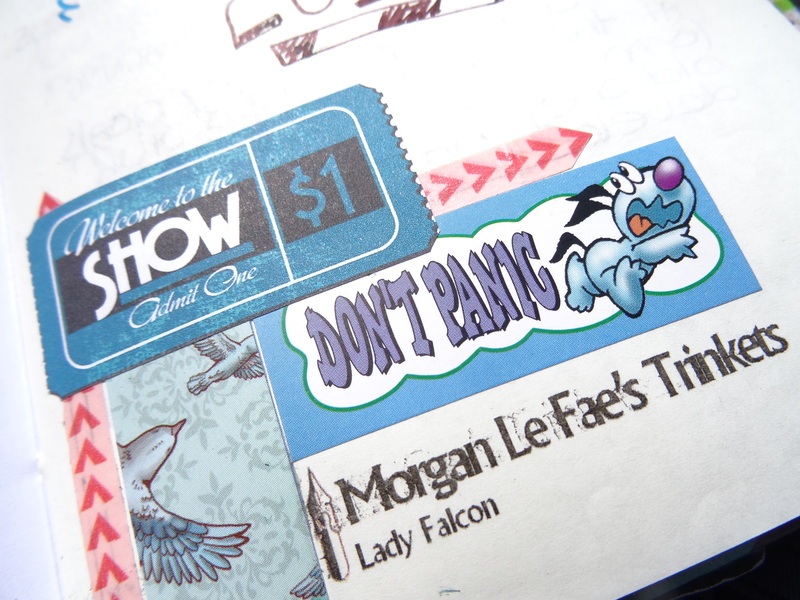 So for the #weeklyphotochallenge2016 in the Lady falcon Traveler’s Notebook group I took a few pictures. Last week i was way too late and only posted the pictures on Sunday. This week, I was caught off guard, with Wednesday coming so soon after Sunday…but here they are, my pictures for the #weeklyphotochallenge2016nr10, One word. Now with last weeks notebooks in the wild, I was a bit confused about how to make that happen. 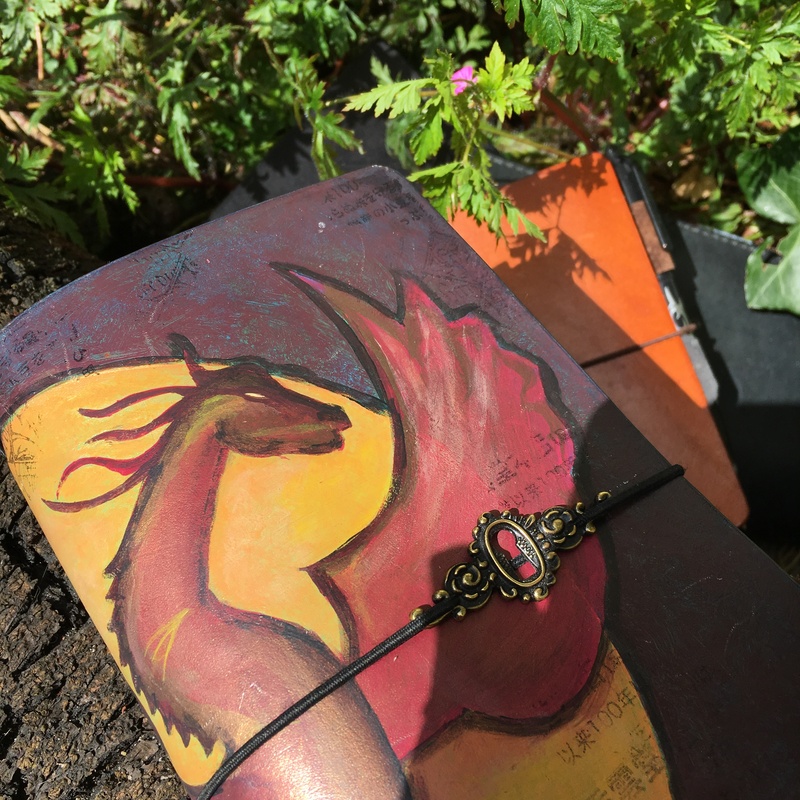 Especially since the natural habitat of a notebook is often limited to, in house, or on the move. Mostly on a table in a purse or on a lap. Since they are made for writing, or drawing, or planning, or…well you catch my drift. Anyway, this weeks challenge, One Word is more to my liking! When I got to thinking what my word was going to be, one word kept popping into my mind. Come to think of it, this word has been significant to me throughout my life. Some say, it’s because my star sign is a twin and my Chinese year is the Snake. Since I don’t believe all that stuff, I just go with the flow and figure it’s just who I am. My word is not a big word, or an eloquent one. 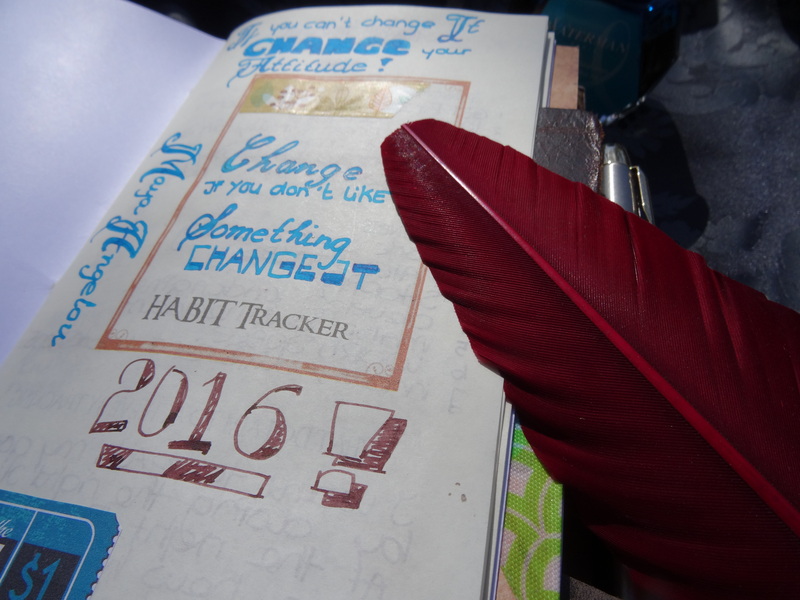 My One Word is CHANGE, the most important thing in my life and my habit tracker is a big part of my attempts to change things this year. I found the quote that most spoke to me and represents the way I view life. If you cant’t change it, change your attitude! I life my life by these words and vowed myself I would never stay in a situation where I was not happy with how things are going. This can be hard at times, because people are prone to get into a static situation and I am no stranger to that….which is of course where the habit tracker comes into play…. Sometimes change can be scary, however I have learned that sometimes it’s scarier to not change at all. I have found that sometimes you cannot change the situation or people around you and maybe you’re just not supposed to. Sometimes you have to change in order to get to a point where you are happy and healthy. 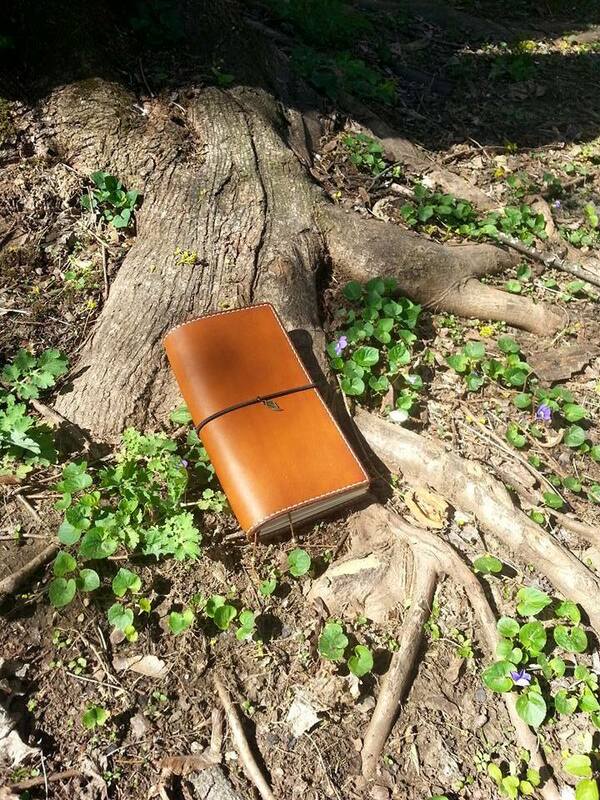 Last weeks photo to have a chance at the end of the year prize(s), with courtesy of Tara, #weelyphotchallenge2016nr9, Notebook in the wild.